Global Shipping Program (GSP) provides a seller opportunity to sell products all around the world. That increases the sale. No complexity in processing, just only need to send the items to the eBay domestic shipping center. Once the item reaches to eBay they will take care of rest of the task. You can find here details of eBay Global Shipping Program. 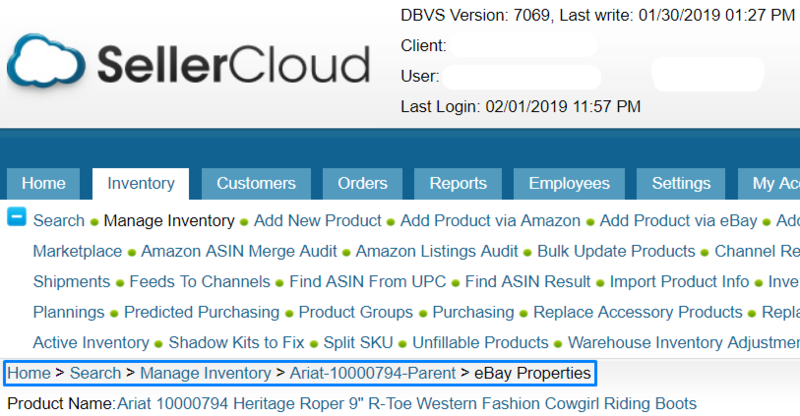 But if we list item from Sellercloud to eBay, sometimes we do not know how to configure the setting or how to apply the setting in the listing in Sellercloud. 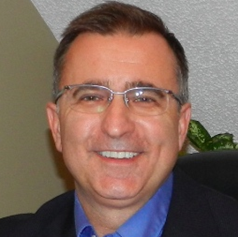 Here we will discuss about the enabling process of eBay Global Shipping Program in SellerCloud. We can tag the product lists with GSP in three different ways. Default settings sets a ‘By Default’ Value in the System. So it is better to configure the setting at initial stage. So that this settings can inherit in every lists from now will be listed. 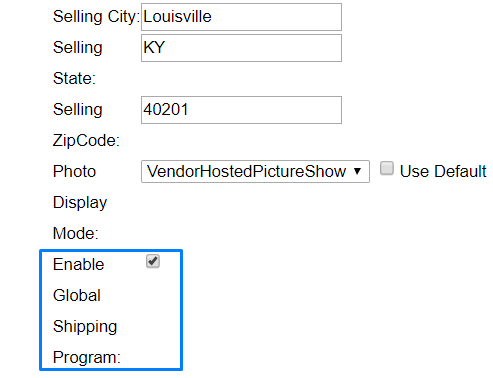 But if we have already listed some items before enabling the ‘Default Settings’ or we do not want to apply Global Shipping Program by default in all listings in that case we can enable or disable the setting manually in every individual list. We will show below how to enable or disable Global Shipping Program individually or how default settings can be enabled in bulk update. We need to go to SellerCloud Dashboard for enabling default settings. 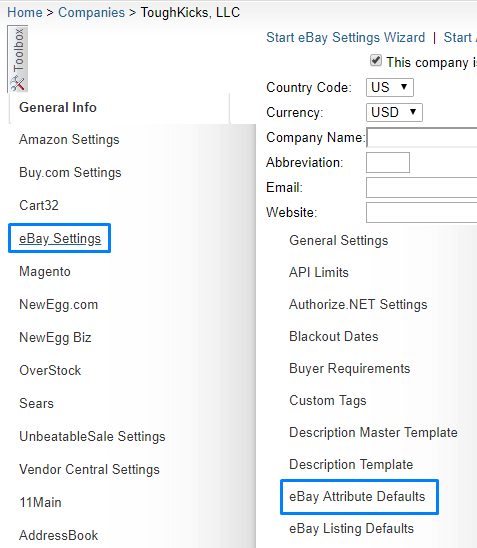 Then we will hover on eBay settings. 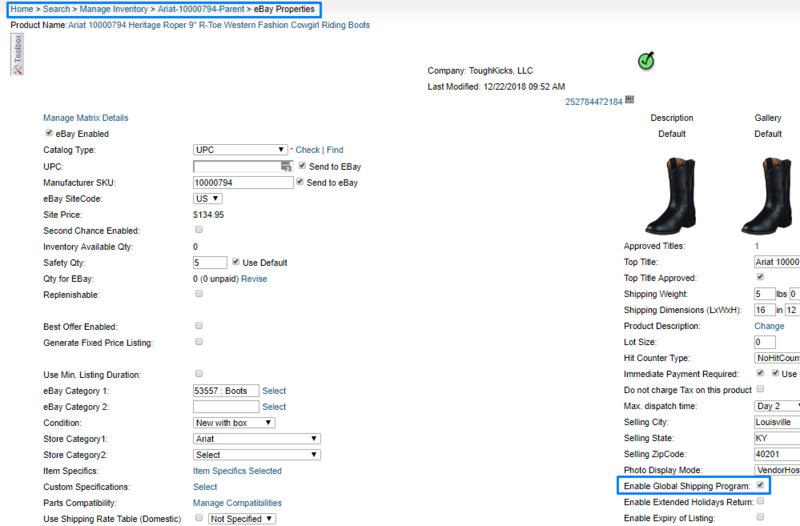 eBay Attribute Defaults will appear and we will click on it. 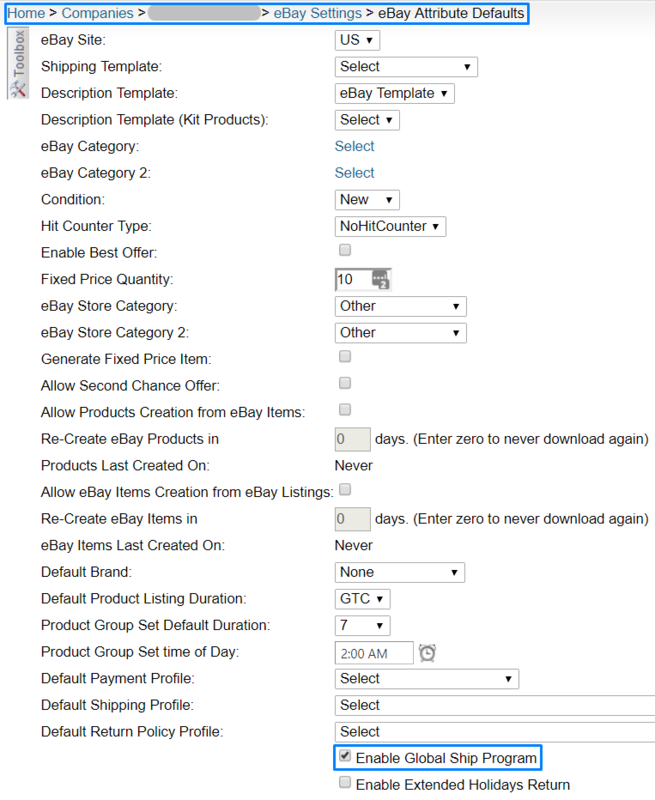 On the eBay Attribute Defaults page we will check Enable Global Ship Program. 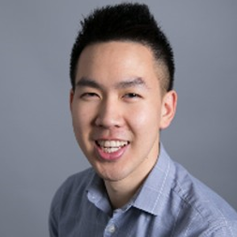 Now Global Ship Program will be enabled by default for every new list. We can enable Global Shipping Program in every listing individually from SellerCloud interface. We prefer this process when we have small volume of items like 5-10 items those need to enable this settings. We can go to every listing properties page then enable the Global Shipping Program setting. So here we need to go to eBay Properties page first. Then we will check the Enable Global Shipping Program option. All of us know that what means by bulk update. 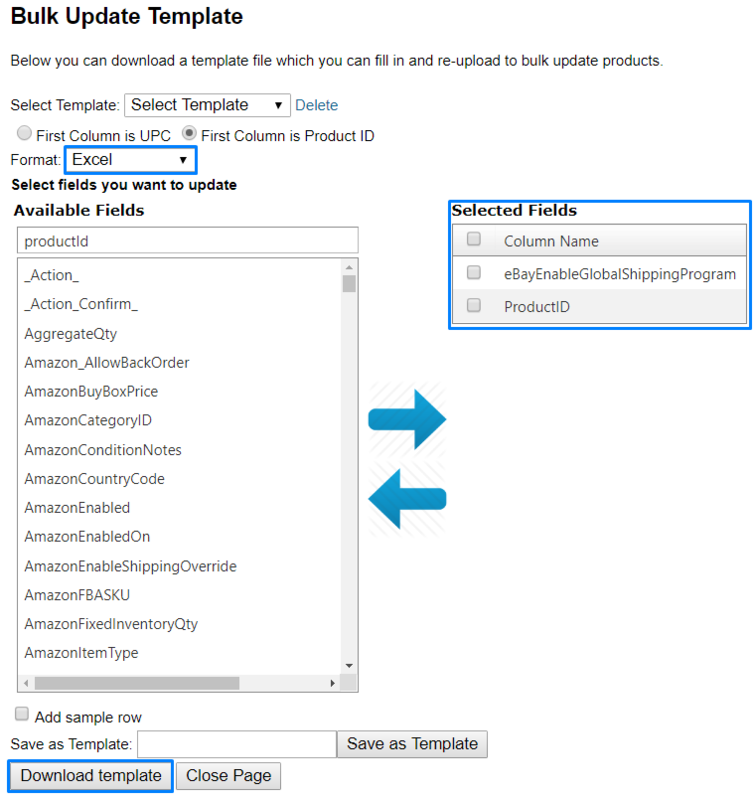 When we need to enable for bunch of products in that case we update in bulk through excel file template. 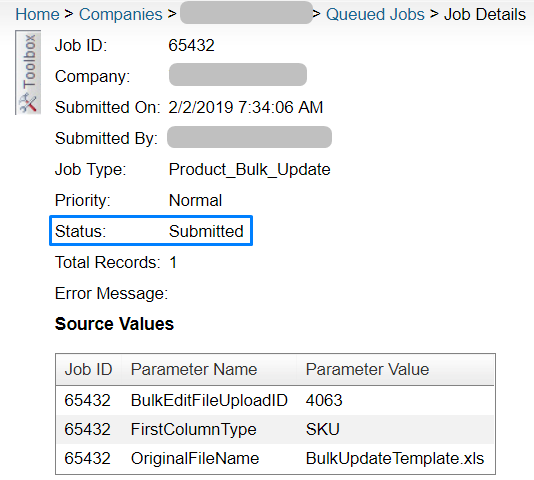 To run the Bulk operation we need to use a template on which we can give the information then upload the template to Sellercloud. 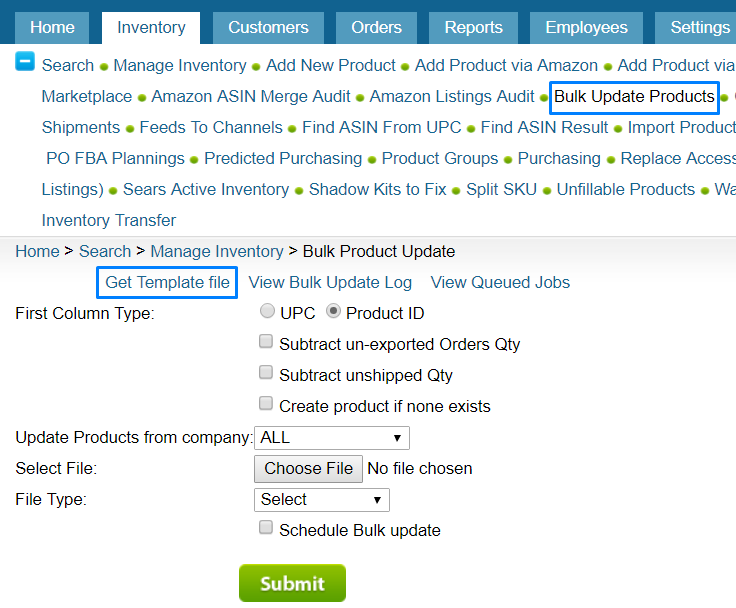 To get the template we need to go to Inventory and click on Bulk Update products. 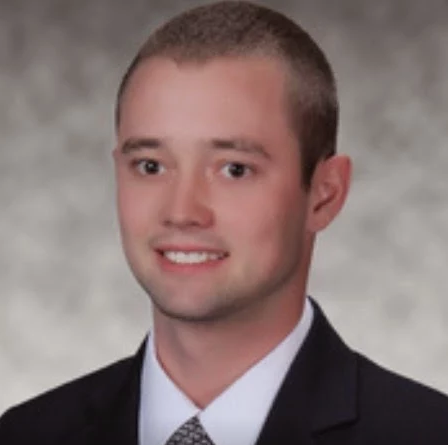 The we click on Get Template. A Bulk Update Template pop-up window will appear. We will select template format from there. We also select “eBay Enable Global Shipping Program”. Then we will download the template. 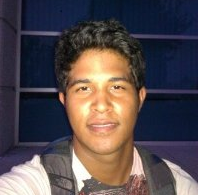 We need to Add ProductID for those we want to enable Global Shipping Program. In the column eBayEnableGlobalShippingProgram we put the value True. 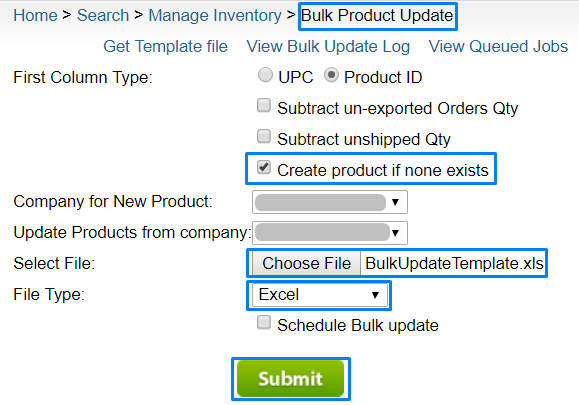 Again we go back to Bulk Product Update and check Create product if none exists. We select the Company name for New Product and Update Products from company name from the dropdown. We choose file type and select the file. We submit to the SellerCloud. We will see the below widow. We click to monitor the job status. The status will show submitted. After a few minutes we refresh the page and now the status is complete. Now we will find eBay Global Shipping Program is enabled on the product eBay properties page. 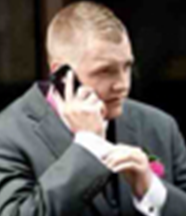 Choose that suits you best to enable Global Shipping Program. Let us know your opinion and contact us for any query and keep reading our blog.